You won't get a free, hands-on product demonstration from online retailers, and YouTube videos don't answer the questions you may have. The Power Wash Store in Midland, NC has all types of pressure washers for whatever project you're working on. Hot water, cold water, electric, gas powered, belt-driven from brands like Hydro Tek, Magnum, Karcher, Pressure-Pro, Mosmatic, Water Dragon, BE, and even Power Wash Store custom-built pressure washers. Power washer and softwash systems for sale near Charlotte, NC. You need your pressure washer detergents fast. Waiting for your cleaning solutions to be delivered in the mail after ordering online can make you miss out on other work opportunities. Don't wait or pay extra for shipping. 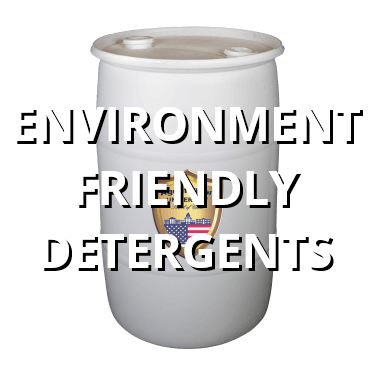 Come into our shop in Midland, NC and grab your detergents for the projects you have scheduled. Power washer and softwash system detergents for sale near Charlotte, NC. Instructional videos don't fix you're broken pressure washer, surface cleaner, soft wash system, or anything else. They only show you how, and that doesn't count for much if you don't have the time or tools or repair parts. Online repairs just aren't available. Call the Power Wash Store in Midland, NC. 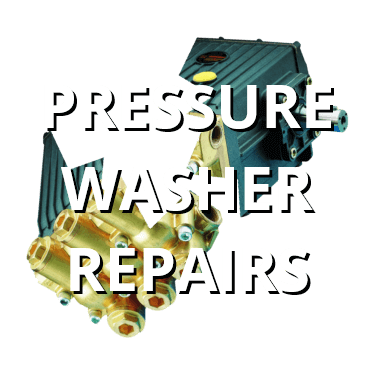 We'll diagnose and repair your broken pressure washer, pump, burner, and anything else on your machine. Repairs are fast and guaranteed with proper use. 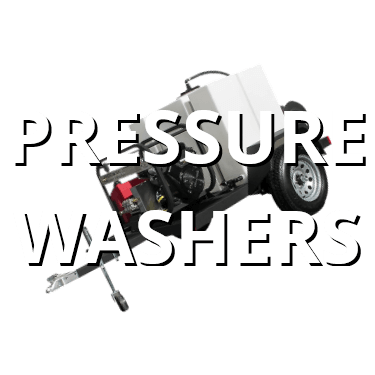 If the machine is beyond repair, we also have new and used pressure washers for sale and pressure washers you can rent as well. Come on in. Pressure washer and pump repairs near Charlotte, NC. Your pressure washer broke or the seals are worn down or your pump is leaking. Whatever the issue, the Power Wash Store in Midland, NC has the repair parts for you to make your DIY repairs or simply replace the worn down parts: engines, fittings, flat surface cleaners, generators, hose reels, hot boxes, lances, pressure hoses, pump repair tools, pumps, rotary nozzles, spray nozzles, trigger spray guns, unloaders, wash accessories, water filters, water reclaim systems, winterizing kits... Need we go on? We have it all, so you can do more. 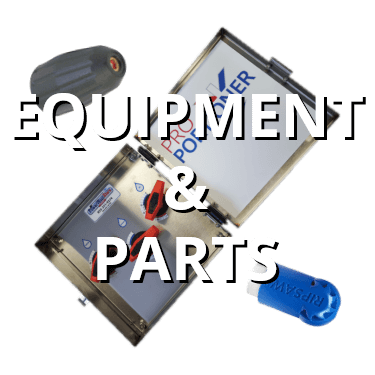 Power washer and softwash system equipment and parts for sale near Charlotte, NC. Power Wash Store in Midland, NC has pressure washers for rent and lease: hot water, cold water, electric, gas. Call us or stop into the shop anytime you need a pressure washer for a short period of time, or even for extended periods of time. Be sure to contact us ahead of time to ensure product availability. Power washer and softwash systems for rent near Charlotte, NC. Buy a used power washer, soft wash system, flat surface spinner, undercarriage cleaner, and more from Power Wash Store in Midland, NC. We give free product demonstrations before you make any purchase, so there's no need to worry about how to use a machine or whether it will work well or not. Free, hands-on demonstrations given for any new, used, or rentals machines. There's no need buying or renting a product if you don't know how to use it. Let us show you how. 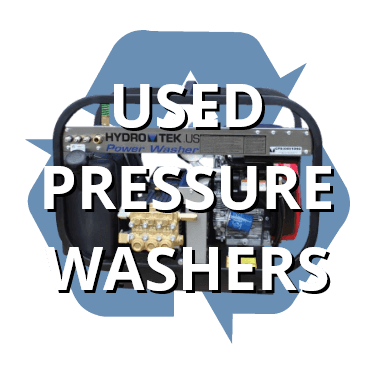 Pre-owned pressure washers for sale near Charlotte, NC. Reusing your used water is a great way to help out the planet and do your part to make the green movement work. Plus, you save money by recycling the water. In addition to our environmentally-friendly detergents for all your cleaning needs, the Power Wash Store supplies contractors and cleaning companies with the water-recovery equipment needed (ex: reclaim systems, berms, oil booms, and spill containment setups) to maximize efficiency and cut down on waste. Help maintain the planet. Recycle more water. Stop by the shop today for a free, hands-on product demonstration before you buy, and our staff will help you pick the perfect water recovery vacuum for your uses. 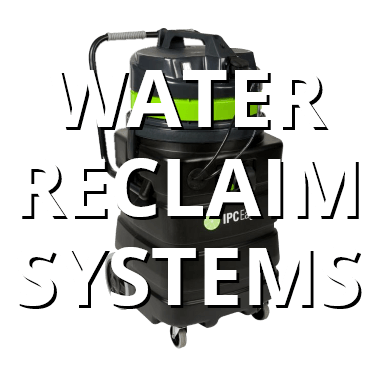 Water reclaim vacuums and systems for sale near Charlotte, NC.